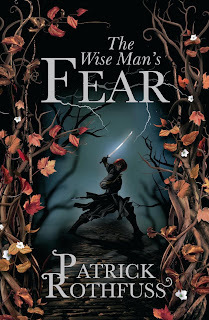 Floor to Ceiling Books: The Wise Man's Fear Giveaway! 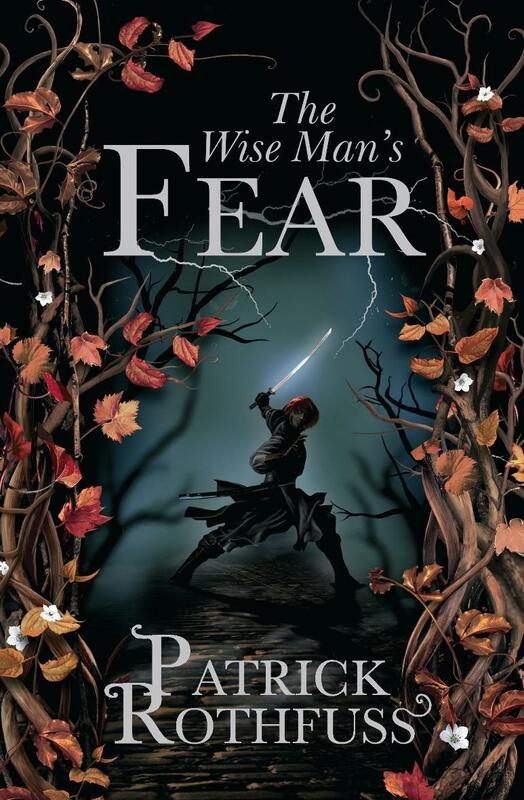 Let's hear it for the folks at Gollancz! And for you, also, for turning this into a worldwide giveaway! Impatience is a virtue, in this case?